Established in 2010, Halcol Energy has its head office on the Sunshine Coast at 392 Nicklin Way, Bokarina, 4575 and concentrates from Brisbane to Bundaberg. We offer premium tier 1 products with our own teams of experienced and qualified installers. 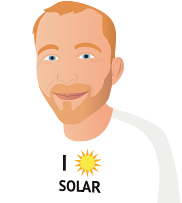 We are both a Sonnen Diamond Partner and a Tesla Powerwall Certified Installer. Halcol Energy has withstood the uncertainty of the Solar market and is now coming out of the dust stronger and fitter than before. With our exclusive partnerships with the Flex Corporation, Tesla, and Sonnen, we are leading the way in smart home technologies. We have expanded our office, staff and installation and service departments to keep up with the ever-growing demand of the Sunshine Coast. Our systems are smoother, our products and warranties securer, and our outlook brighter. This is all a testament to our strong belief in service, quality and staff. Halcol Energy is the real deal. Let us help you smash your bills and achieve your energy efficiency goals today. I've only had it installed for four days. As yet I don't have the smart meter installed but I'm still hooked on checking the monotoring portal to see how much I'm generating. I feel like a child at christmas. Getting solar power is something I have wanted to do for some time so I'm very pleased to finally realise that desire. I can only see positives from this point on, both for my pocket and the planet. It was Christmas/new year period so I knew the timing was bad. It just so happened that the first person to come out listened to what I had to say as I had a good idea of what I wanted, (thanks to your informative site), provided me with good advice and had a no pressure approach. I committed on the spot. 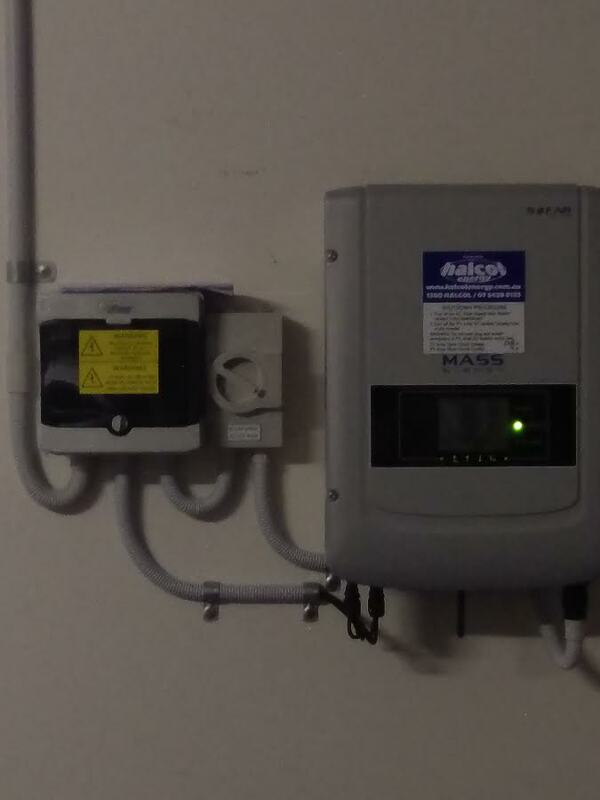 Why doesn't the wifi on the inverter connect. Your tech guy assurred me it was working but I get the message "not connected" really frustrating. So cant tell how efficient the system is when asked by neighbors and friends who are considering Solar. 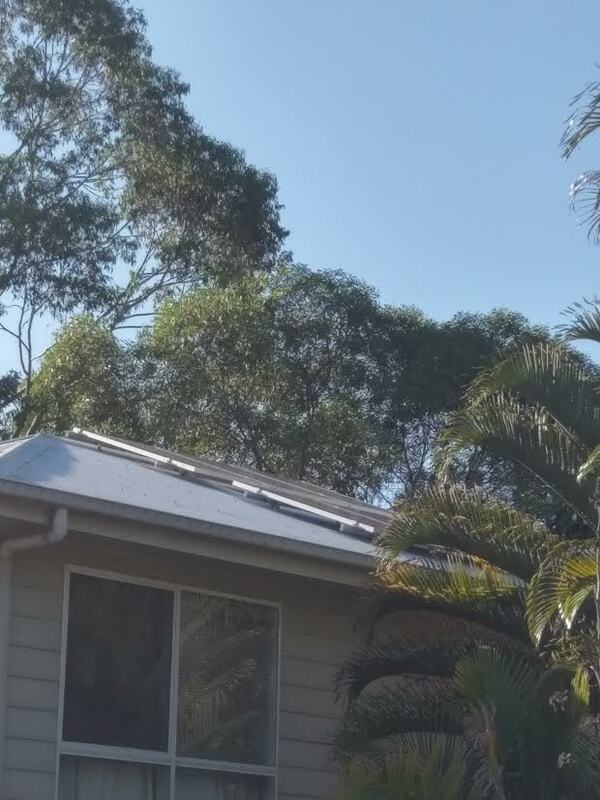 We had solar panels installed when we lived in Brisbane and were very disappointed with the installation, having our ceilings damaged in the 2011 rains due to cuts in terra cotta tiles for brackets not being filled with silicon. This was related to a company contracting out installation, rather than this being done by company employees. We recently had Solar installed at our home. The staff were extremely informative and gave us several options to choose from especially to suit our individual living needs with competitive prices to. Reliable, efficient and professional at all times. 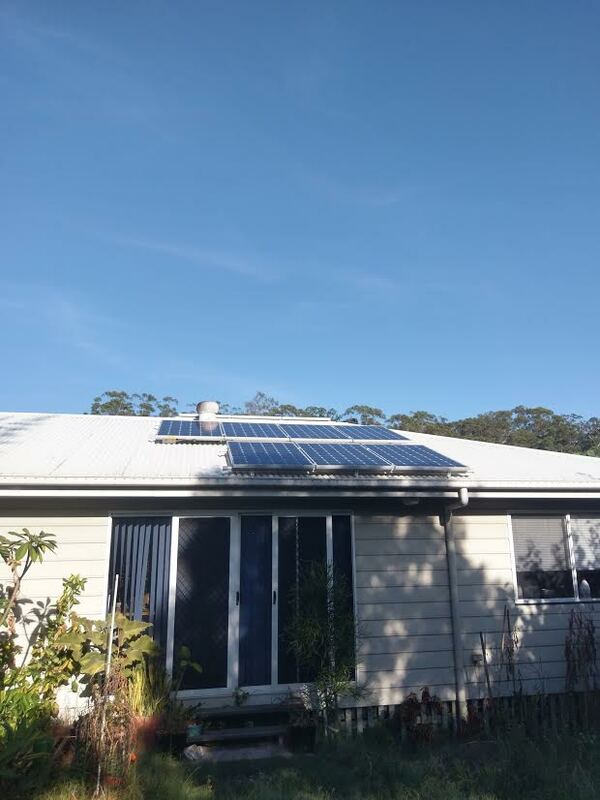 Even a few weeks after installation we had a few questions as it was our first time having Solar & the staff were quick to respond & very helpful without any hesitation. Told Halcol before I decided to use them that I expected a decent follow up after solar installation. Told them they were lacking in this area according to other reviews, but they assured me they were addressing it and I would get a follow up check after installation. After the install I could not get the wifi enabled inverter working properly. Contacted them and they told me they were too busy to come around within a couple of days. Was told it could be at least a week. When I told them they weren't getting paid until my system was fully functional, they seemed taken aback that I could suggest such a thing. They quickly got back to me and told me that suddenly someone was available to come around the following day. It was the salesman that came around the following day and he didn't have a clue about setting up the wifi inverter. Had to call another person to come around to help. Funny how when you request a quote, the salesman break their neck to come around, but when you need help/follow up.......oh sorry we are too busy to get around any time soon. Went back to my first quote after seeing another (4th). Tony from Halcol was the friendliest up-front gentleman by far and an absolute pleasure to deal with him (I believe he's overseas getting married now) ZERO Salesman BS . Upfront and honest. Thank-you for recommending me to Halcol (esp Tony) Both mine and my dad's installations were done within 5 days both by the same friendly team 2 days apart. All contact with this company has been enjoyable, friendly and professional. Was quoted 280w panels 270w panels were in stalled was told about this the morning of install,the installers didn't know how to hook up wifi to the inverter was just left for me to hook up,after several phone calls to the manUfacturer tech support was told smart meter wasn't installed, couple of more phone calls back to Halcol and they fitted the smart meter but left meter cabInet and meter board wide open in the rain for the night and again was left to me to connect to wifi three weeks after install and many phone calls to manUfacturer finally got wifi app working very disappointed with service and communication. I am sorry that you feel that we have performed so badly and I hope that you find that the system performs for you both now and in the future. I understand that we cannot please everyone but our aim is to achieve exactly that, on that note I have read through your concerns and will make adjustments to our systems in the hope that this does not happen again. I know that at the time we informed you that we only had the 270 watt panels and you were given the choice of waiting but you advised you would like to go ahead with the installation. The supply of the energy meters, as I explained was held up which once again I can only apologise for. 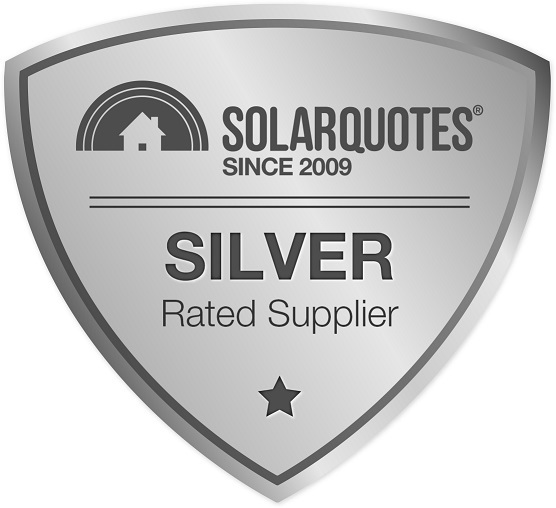 The quality of the system is I feel high with Canadian Solar panels (Tier 1) and a Fronius inverter, the quality of install which I have reviewed is I feel high on reviewing the installation pictures, but please let me know if you have concerns on either of these points. I apologise if the installation crew did not connect to your Wi-Fi system as this they should have been able to do as they have now been with me for over 5 years installing our solar systems. I hope that you understand that we are here for all of our customers over the long term and will deal with any issues that arise. If you do have any concerns either now or in the future please do not hesitate to contact us. Halcol Energy have been very supportive and answered my questions with plain english, so everything was understood right from the start. I would recommend Halcol Energy to anyone. I had arranged while I had the house half gutted that Halcol would run the cables through the ceilings before I sheeted. This was done very efficiently by working in with my renovation programme.